From the moment I heard “My Maserati does 185 / I lost my license now I don’t drive” in “Life’s Been Good” by the Eagles, my childhood self was fascinated with the Maserati. 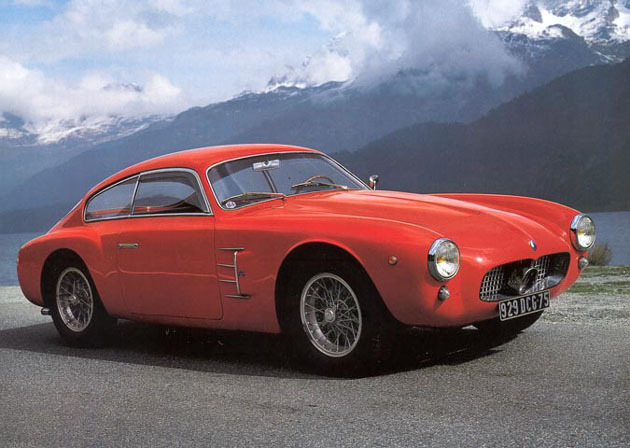 The fascination never died, and the Maserati A6G/54 (2000 Gran Turismo) is a fine example of that legendary vehicle. The car took top honours in the 1956 Italian championship and went on to collect victories until the 1960s. Just another vintage Maserati ….